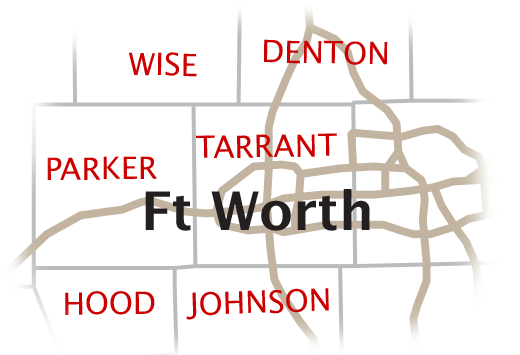 Texas Cardiac Care home health care services cover Tarrant (Fort Worth), Denton, Wise, Parker, Johnson, and Hood counties. 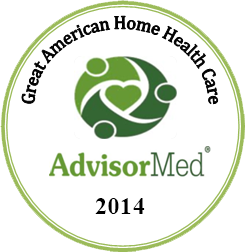 We offer comprehensive home health care to meet all of you or your loved ones needs. We develop individualized care plans through intensive communication with your physician in order to ensure that you are receiving all the care necessary. We require our registered nurses to have critical care experience, which means they have better skills as clinicians than our competitors. Unlike many home health agencies, our owner is a registered nurse with lengthy personal experience taking care of the most critically ill.
Our staff strives to be included in our clients’ lives. We want to have conversations with you and your family to get to know you on a personal level so that it is enjoyable inviting us into your home. During our hiring process we take measures to determine if the candidate’s personality is compatible with this goal. Registered Nurse will initiate and revise a custom nursing plan of care and planning for preventative and rehabilitative care. Uses therapeutic exercises to promote mobility, functional ability, quality of life, and movement potential. Assists patients by providing personal services such as; bathing, dressing, and grooming. Use treatments to develop, recover or maintain daily living and work skills. Interventions focus on modifying the task, teaching the skill, and educating the client to increase participation in performance. Conducts thorough assessment to determine patient needs and assists with referrals to appropriate resources. Assist with those that have difficulty communicating verbally and will use a variety of articulation exercises to improve verbal communication. 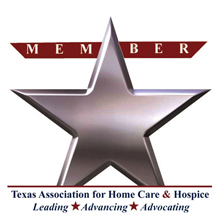 "Texas Cardiac Care provides home care services for my grandma that suffers from dementia and is unable to care for herself. After developing a large open sore on her leg her doctor suggested that we have a home health agency get involved to provide treatment. The staff at Texas Cardiac Care is not only very professional but provide EXCELLENT care. I praise all the help and education we have received from Texas Cardiac Care and would HIGHLY recommend to any family/friends." "My Father is 82 ,and has had wonderful care and developed lasting relationships with his care-givers. I am Blessed that Pop says I'm a pretty good baby sitter. But I am not a very good nurse. I am learning. 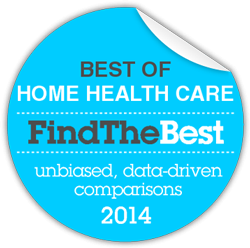 The staff of Home Heath Care Givers have been awesome, kind, informative, and thorough. All hours of the night, they are available for consult. A few have become very close friends . We are Blessed to know them. Thank You for this forum to brag on them." "Each therapist was top rate! Each was thoughtful, caring, interested, courteous, friendly, and knowledgeable. They call before coming, are prompt, accommodating to my needs and schedules. I feel that each one has genuinely cared about my condition. I especially appreciate the nurse, Tamara."